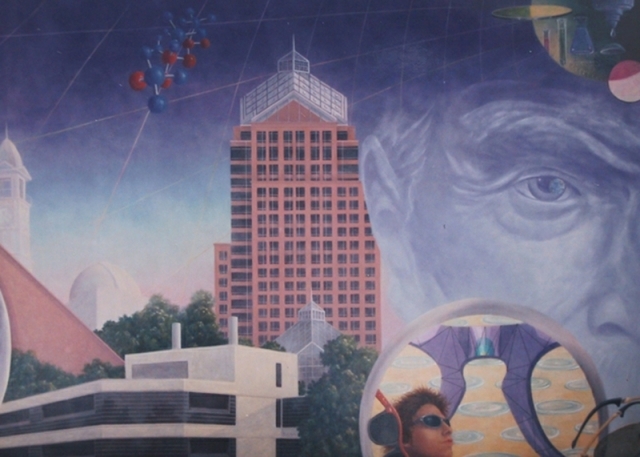 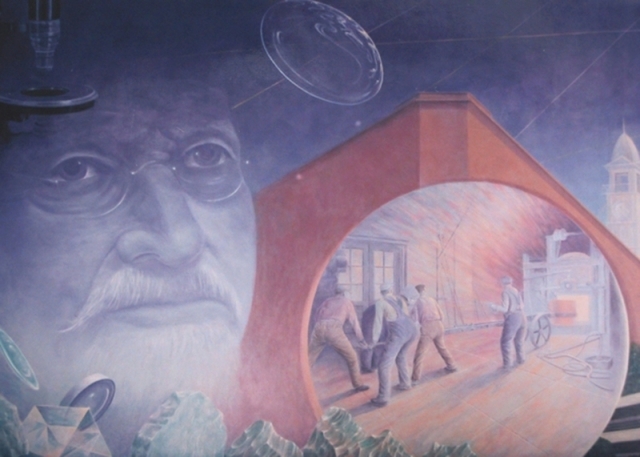 A mural located in the executive board room of the Bausch & Lomb world headquarters in Rochester, NY. 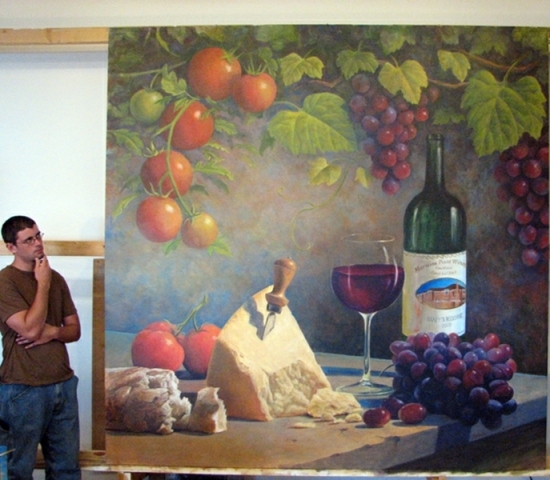 Measures 7.5 ft. H. x 21 ft. W. Acrylic on canvas adhered to the wall. 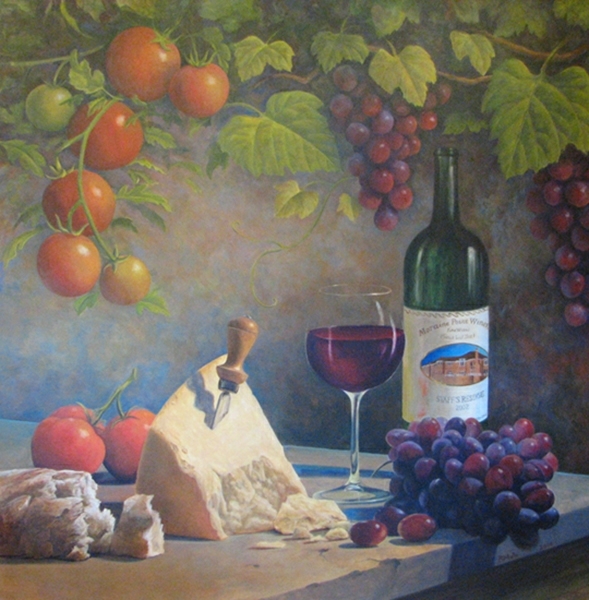 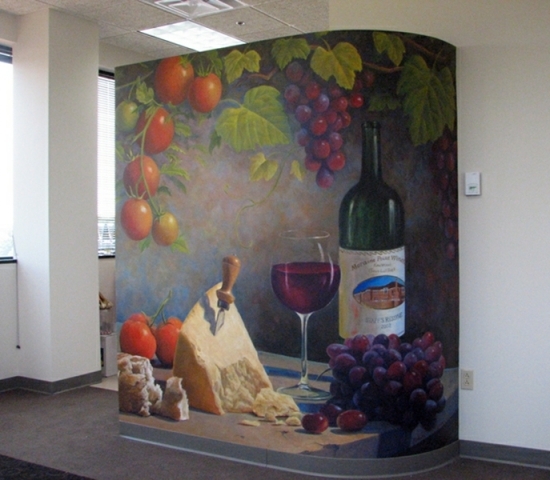 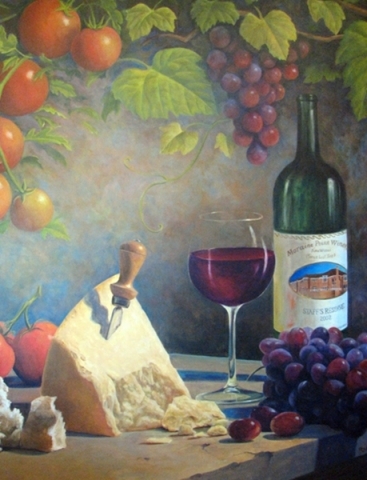 A mural located in the CEO’s office of Lidestri Foods in Rochester NY. Measures 8 ft. H x 8 ft W. Acrylic on canvas adhered to the wall.